Prices in our photos are subject to change. Please call ahead for pricing. 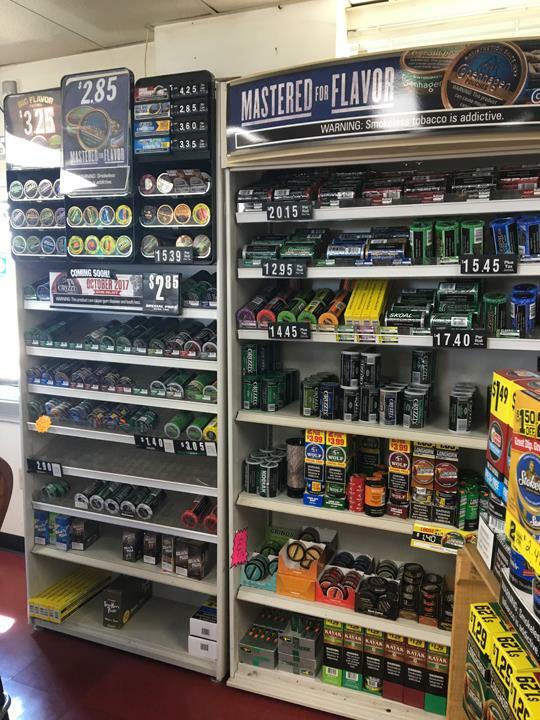 Discount Tobacco Mart, in Florence, KY, is the area's leading tobacco, vape, cigar and cigarette shop serving Florence, Cincinnati, Lawrenceburg and the Tri-State Area since 1997. 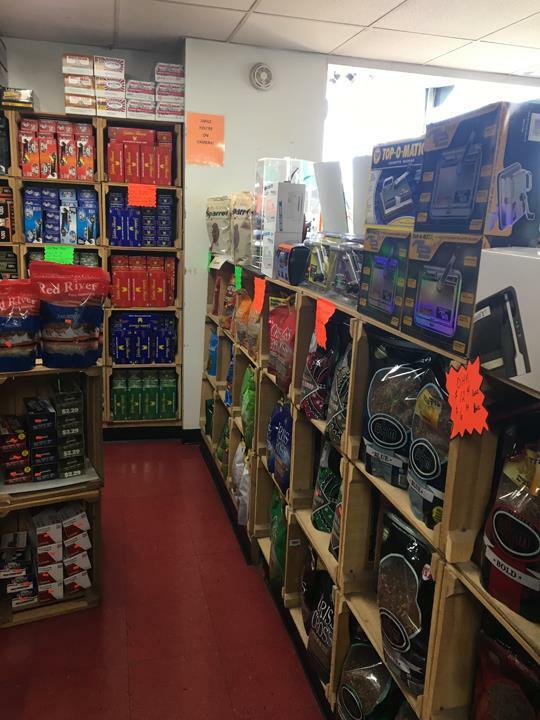 We sell cigarettes, cigars, tobacco, chewing tobacco, vapor, snuff, e-cigs, mods, and smoking accessories. 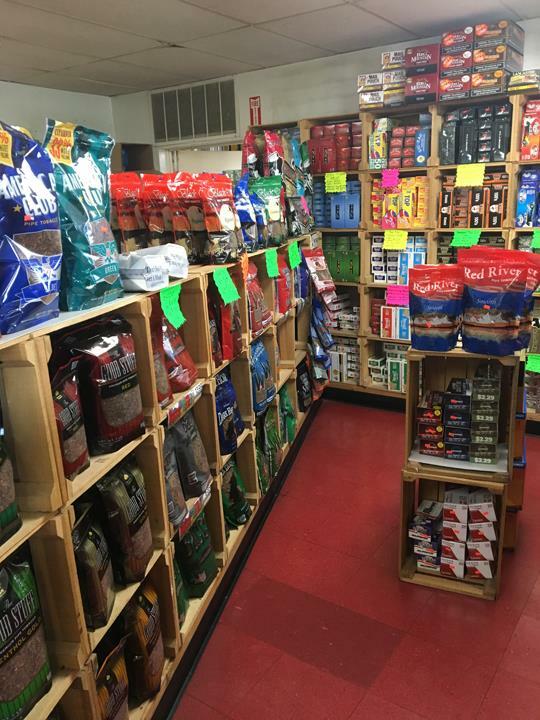 We also offer check cashing, money ordering and lottery ticket cashing. 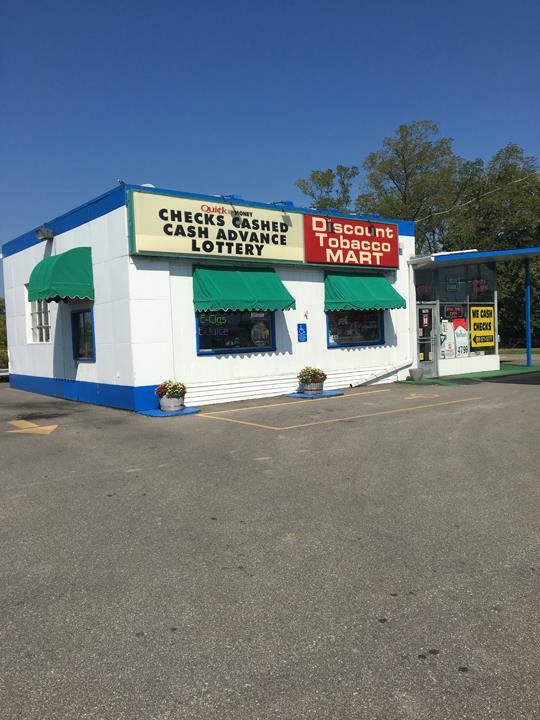 For all your vape and smoke shop needs, visit Discount Tobacco Mart in Florence. Established in 1997. 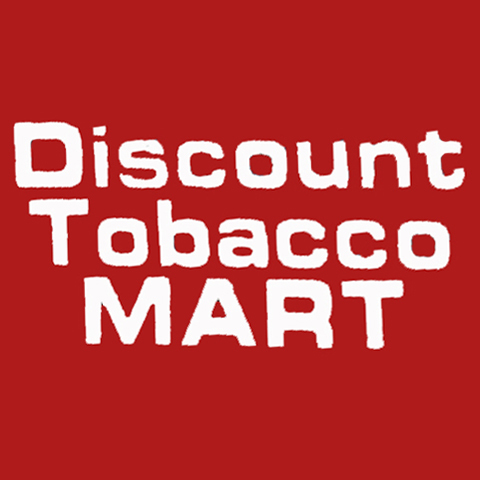 Discount Tobacco Mart is proud to serve our local area which includes Florence, KY, Cincinnati, OH, Lawrenceburg, IN, and Tri-State Area. 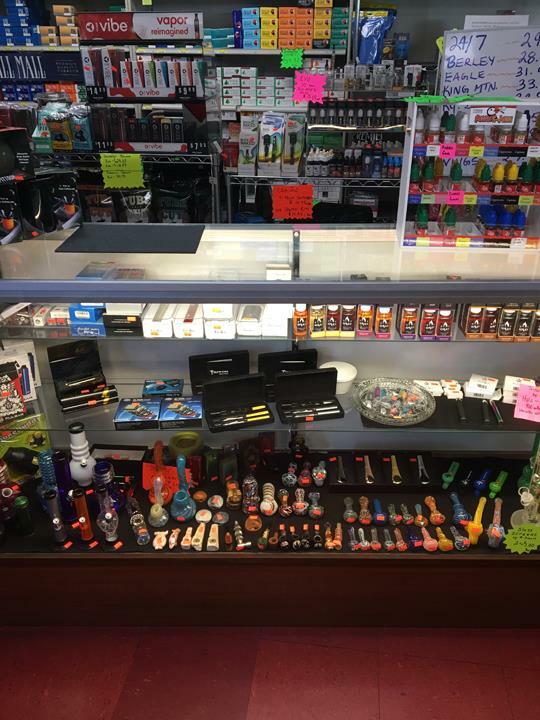 We specialize in Cigarettes, Tobacco Products, Glassware, Pipes, and Vaping and E-Cigarettes. RYO (Roll Your Own) and MYO (Make Your Own) Cigarettes. 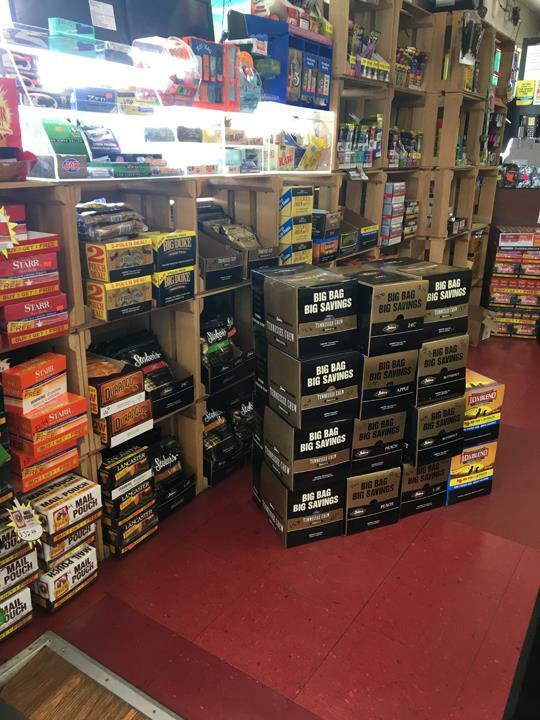 Cigarette Cartons starting at $31.99 and $3.25 pack. In business since 1997. You can actually make a carton for less than $10. We will personally show you how to make a carton of cigarettes.